Are you looking for a way to get your Indie Band discovered? Contact Dennis N. Duce at 801-879-0243 to learn how you can get booked on the BandWidth Hangout On Air or fill in this form. 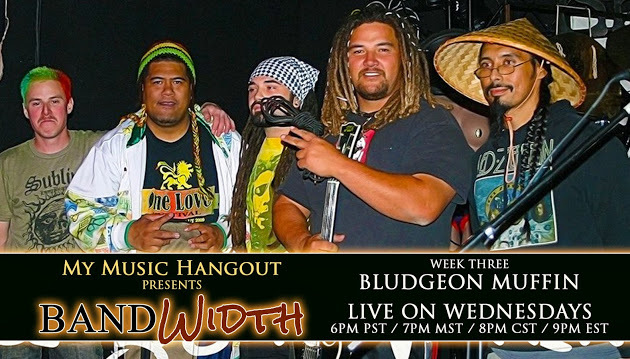 Join us on Wednesday, March 26th, 2014 for our third LIVE Concert Hangout On Air performed by +Bludgeon Muffin (an encore performance) broadcasting LIVE from +Lumpys South in Sandy, Utah. This week’s hosts +DENNIS N. DUCE and +Rylee McDonald will interview +Bludgeon Muffin! Let us know what you would like to learn about them! 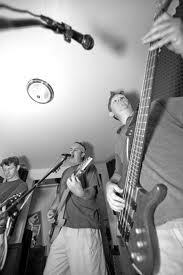 Bludgeon Muffin is a rock, reggae, blues, hip hop inspired group from the Salt Lake City area. Rebel music for the rebel in all of us! 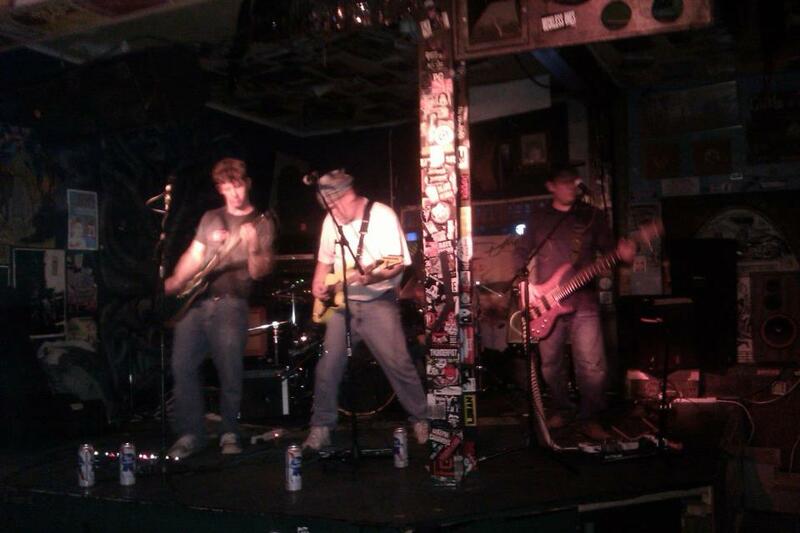 Bludgeon Muffin is a 6 piece rock / reggae band from the Salt Lake City area. The primary influence for their sound is a diverse range of music from 90’s hip-hop to Bob Marley roots reggae. Then, all you have to do is add a little bit of Jimmy Hendrix, a pinch of Santana, and you are on the right track to the sound of Bludgeon Muffin. 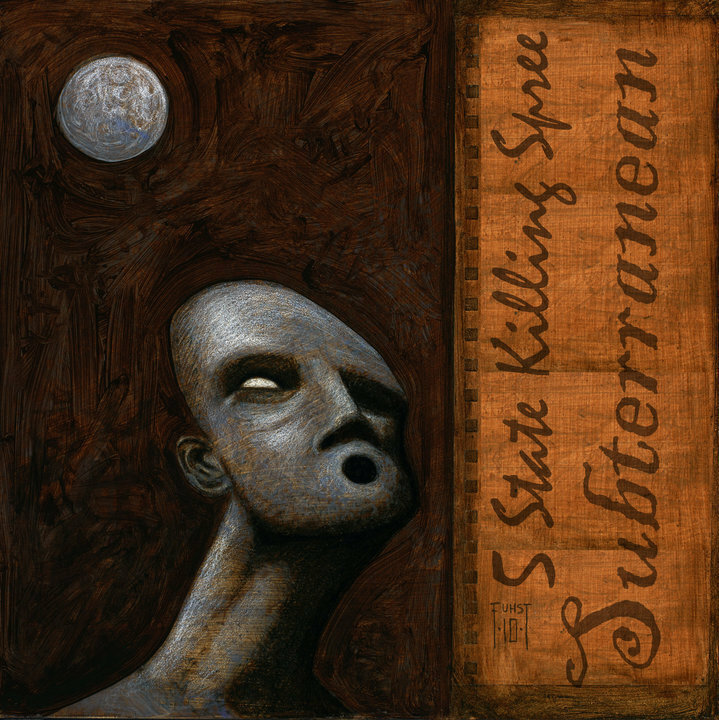 Please support the band and buy your favorite songs on Google Play, Amazon.com or iTunes. Brings a colorful reggae sound to the mix for Bludgeon Muffin. (Ukulele) Nick mixes the traditional styles of reggae skank guitar with the island sounds of the ukulele. Formally from a band called the Umbells, Nick brings his own style to and has found a home with Bludgeon Muffin. “(Drums) Mike is a drum instructor at a local college in Salt Lake City. 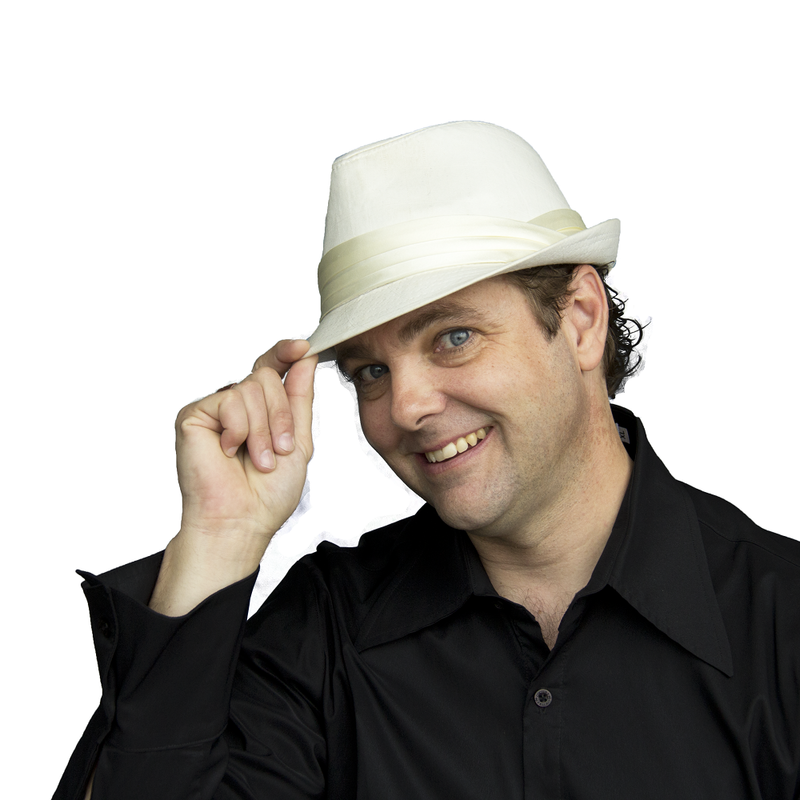 With classic rock to influence him, Mike has mastered the sounds of reggae. He brings to the Bludgeon Muffin table a scintillating, rockin’ reggae flavor. (Back Up/Lead Vocal) With Rena, this is where Bludgeon Muffin gets the mix of R&B, alternative rock, and island style reggae together. She has an extremely strong, yet smooth vocal. This means, she can warm up your heart and tear it apart in the same song. (Lead Guitar) Because of classic rock influences, Dan is a very strong lead guitarist. Alongside his love for reggae, he has mastered the sounds of artists like Santana and Jimmy Hendrix. Dan can finish any song by adding his own free style licks to make it that much more tasty. (Lead Vocal/Rhythm Guitar) Misi has been a singer / songwriter for 3 years. Since starting off as a solo artist, he decided it was time to reach out for a band. The band he found is called Bludgeon Muffin. Awarded for being one of the most outstanding musicians on the BEAT100 Network. 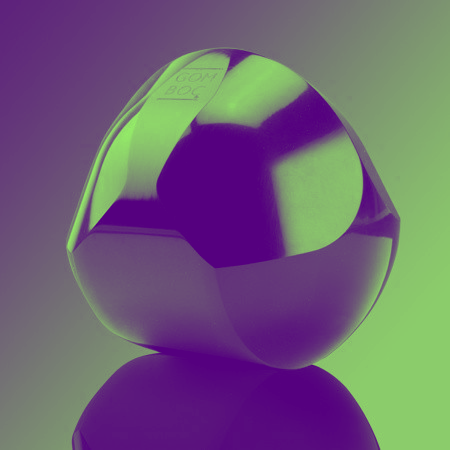 This is the highest and rarest music award given on BEAT100. Awarded for being one of the BEAT100 team’s favorite videos. Awarded for a high quality original video with good production values.